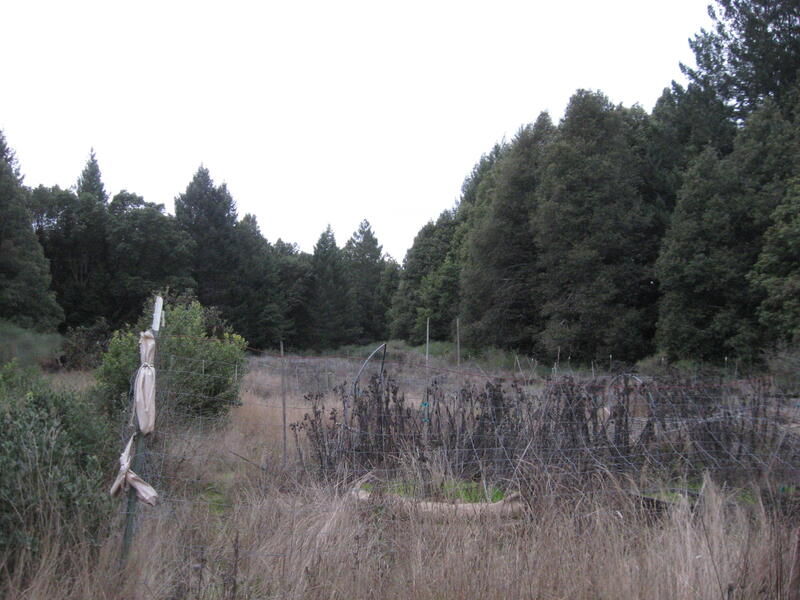 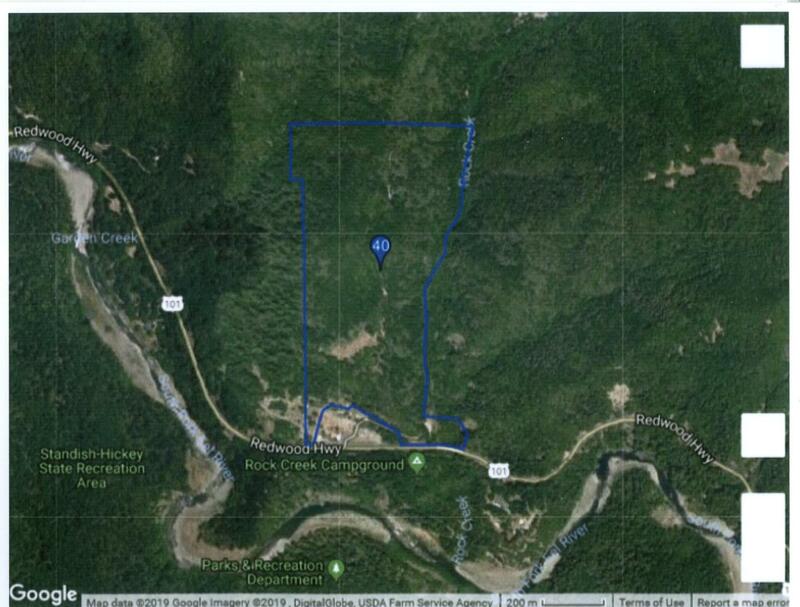 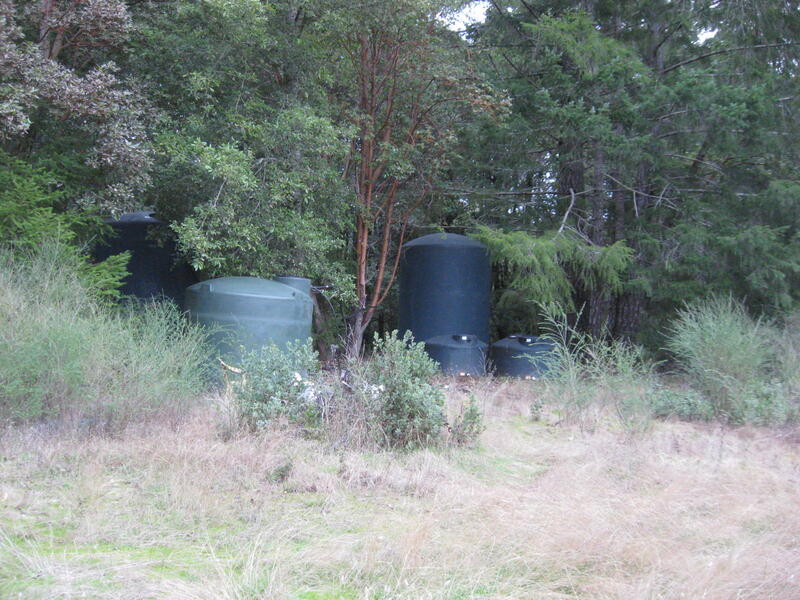 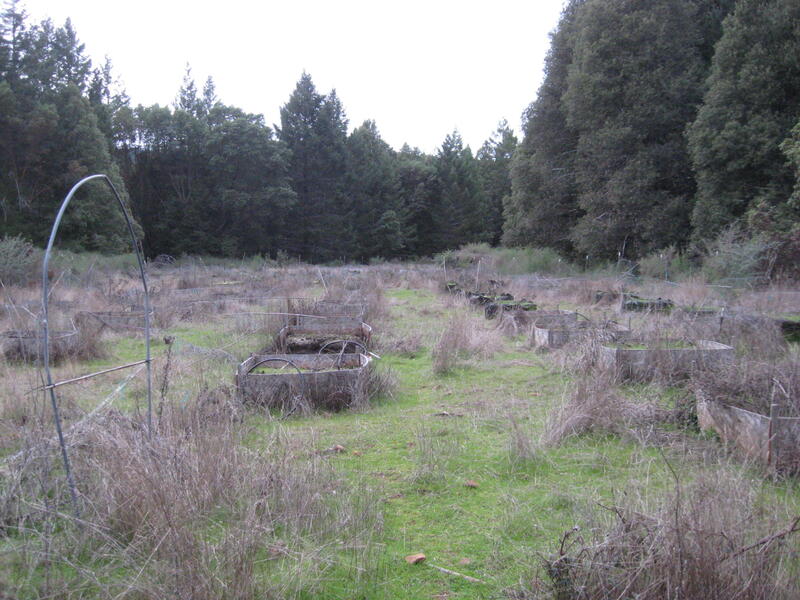 Permitted Cannabis Cultivation - State and County license on 125+/- acres in Northern Mendocino County. 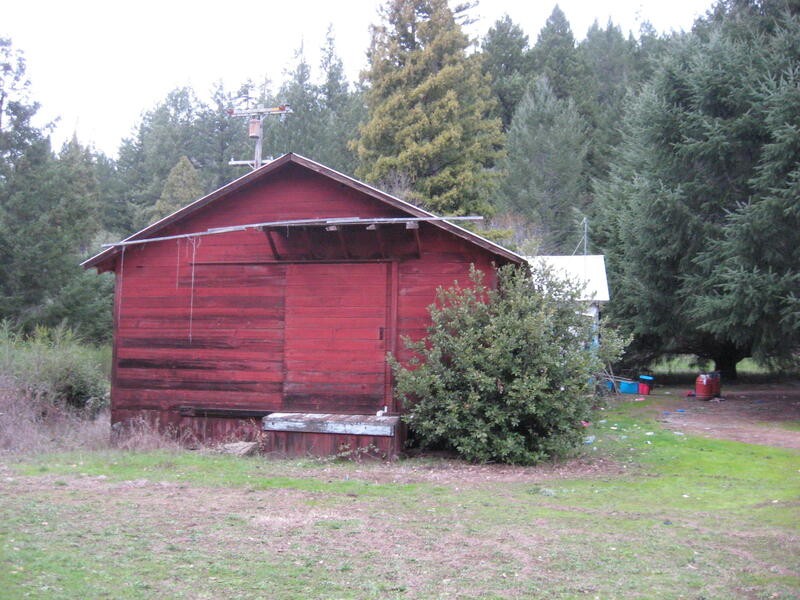 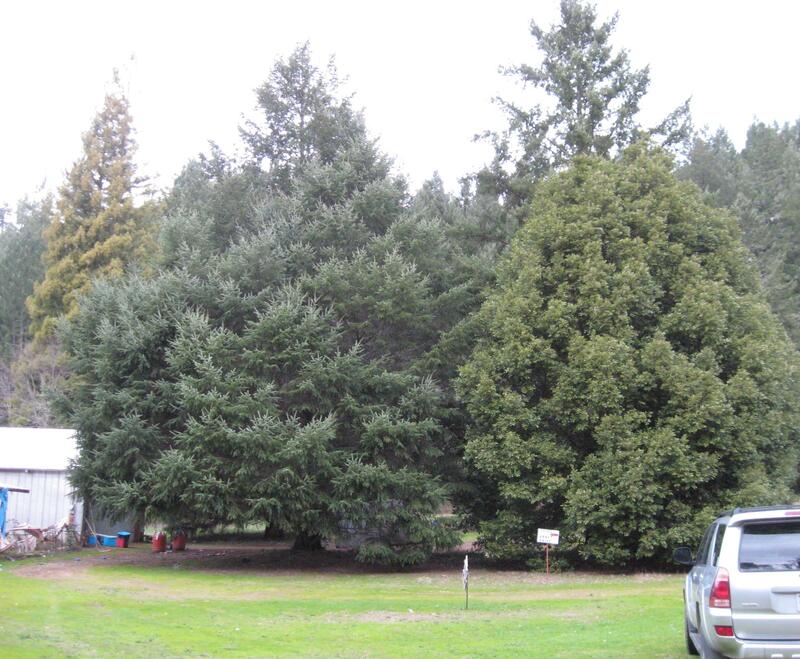 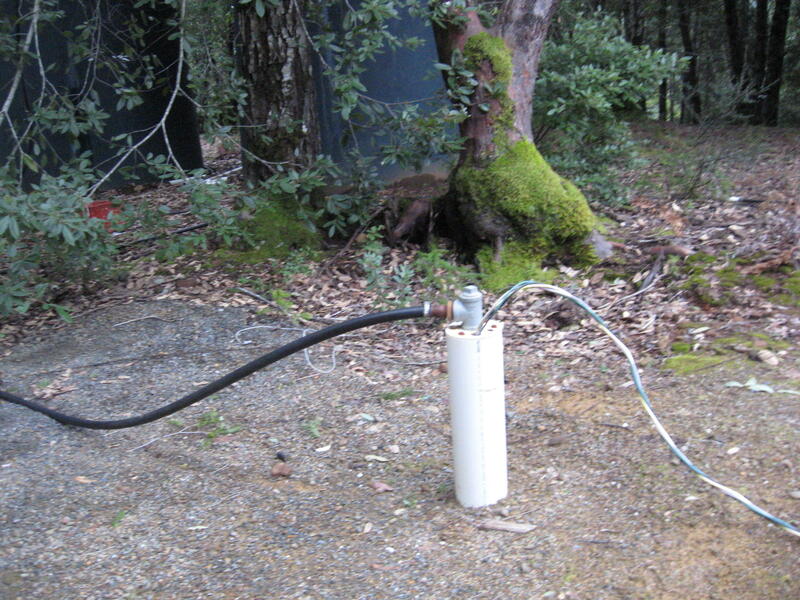 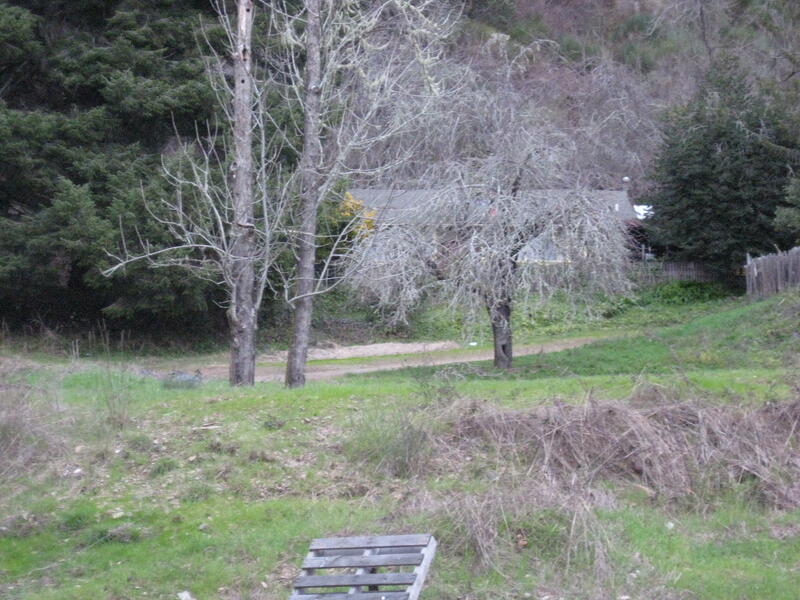 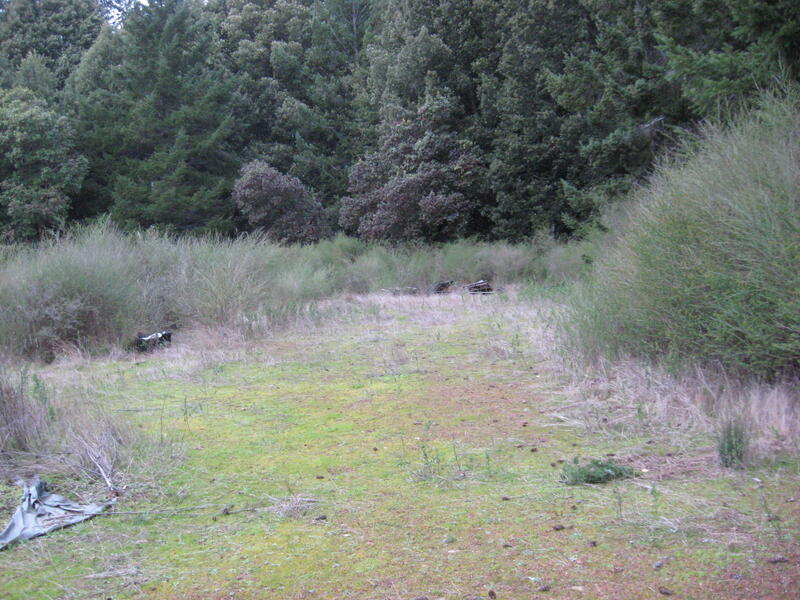 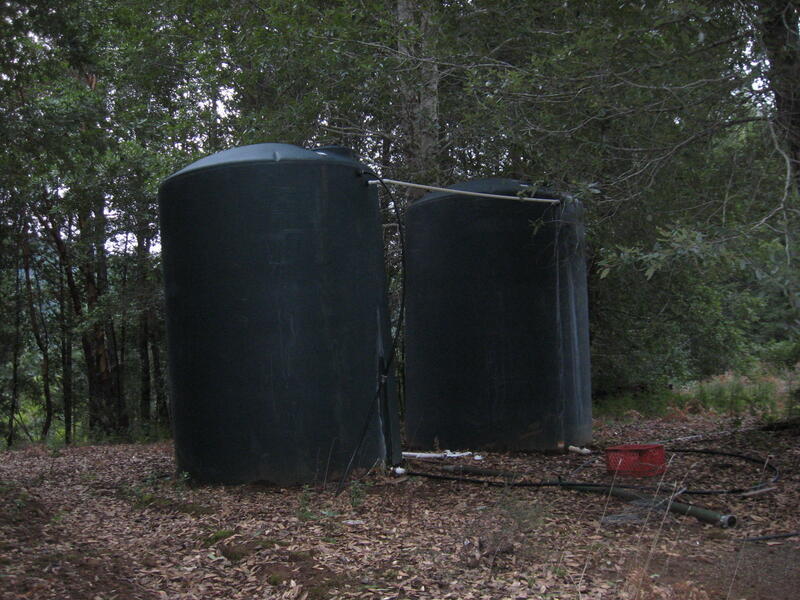 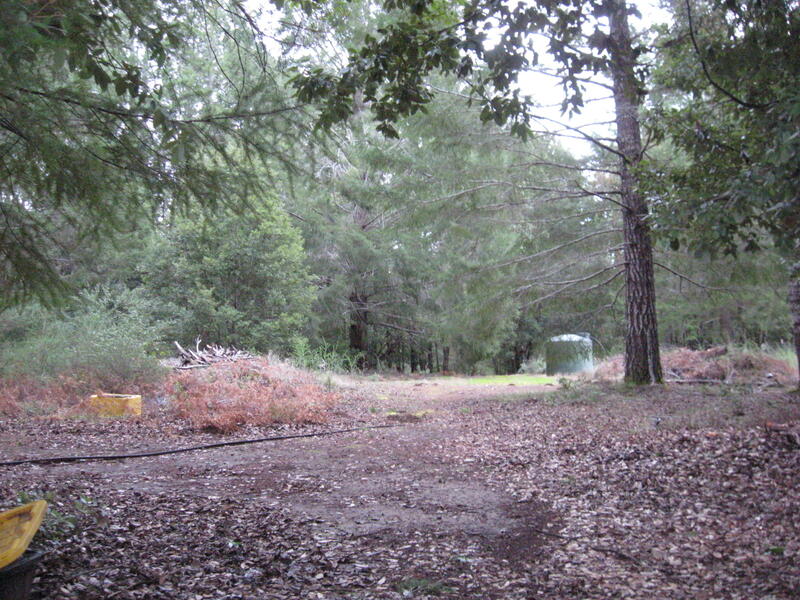 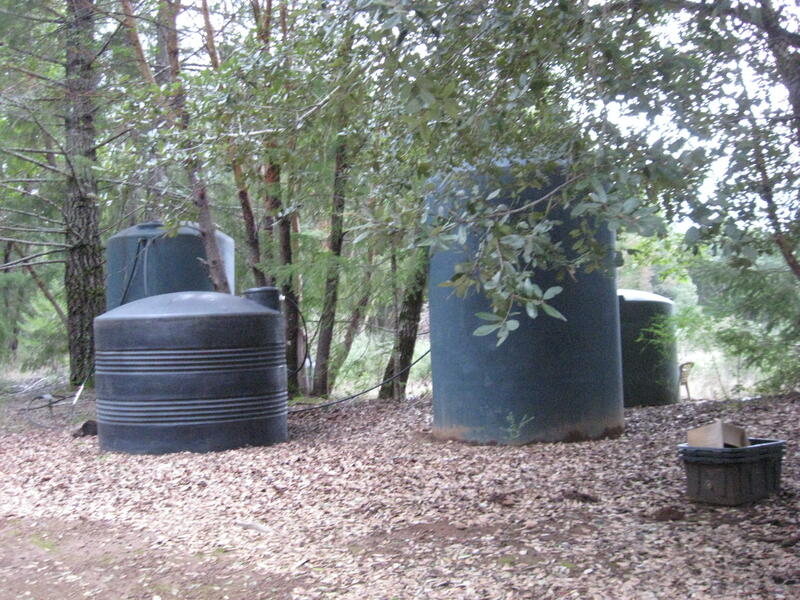 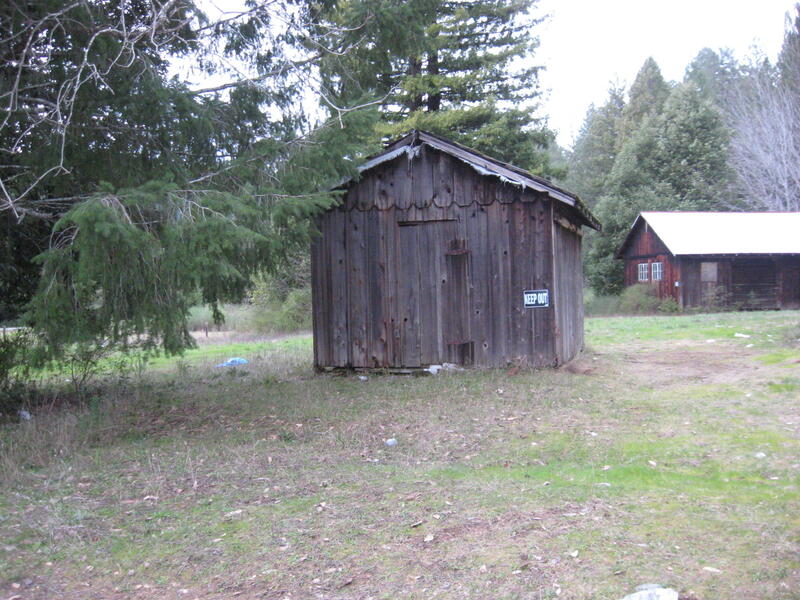 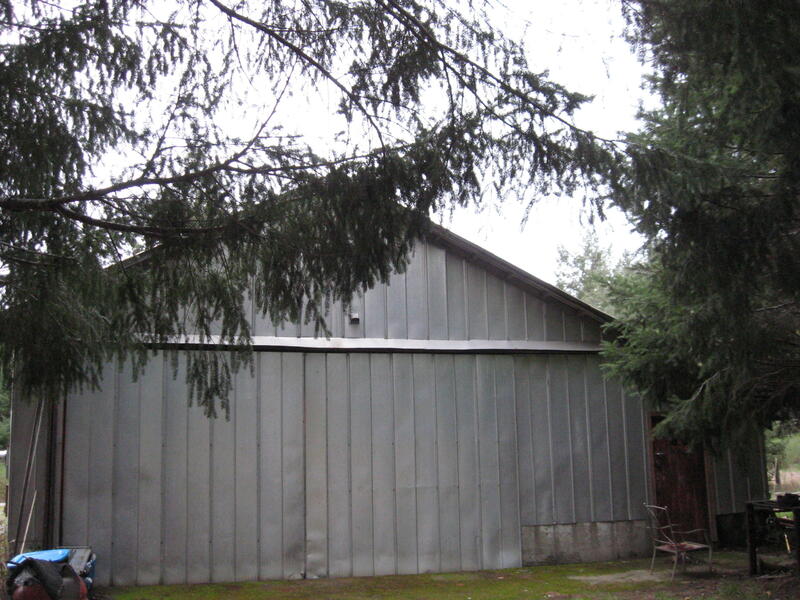 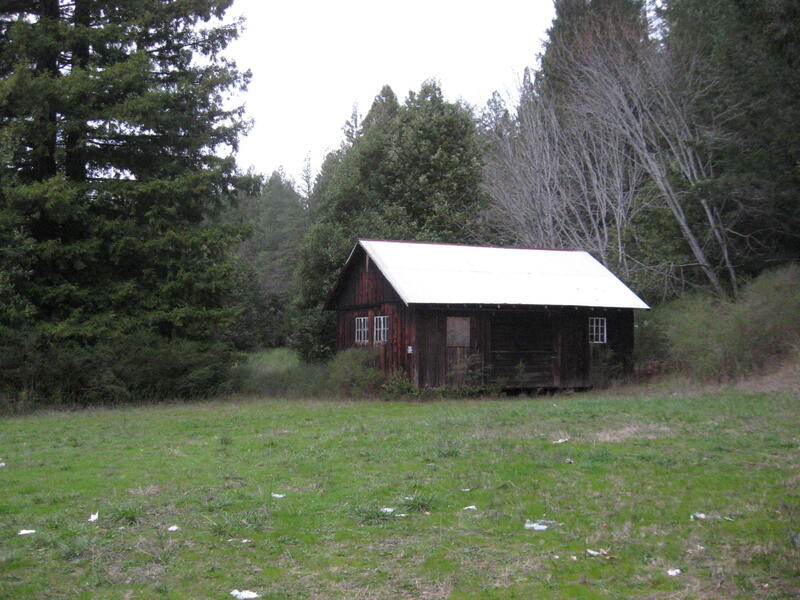 1500 sq ft home, 3 outbuildings, huge flat, year-round well with solar pump, mixed timber with large grove of redwoods, 30,000 gallons of water storage tanks, and permits pending for nursery, manufacturing and retail dispensary. 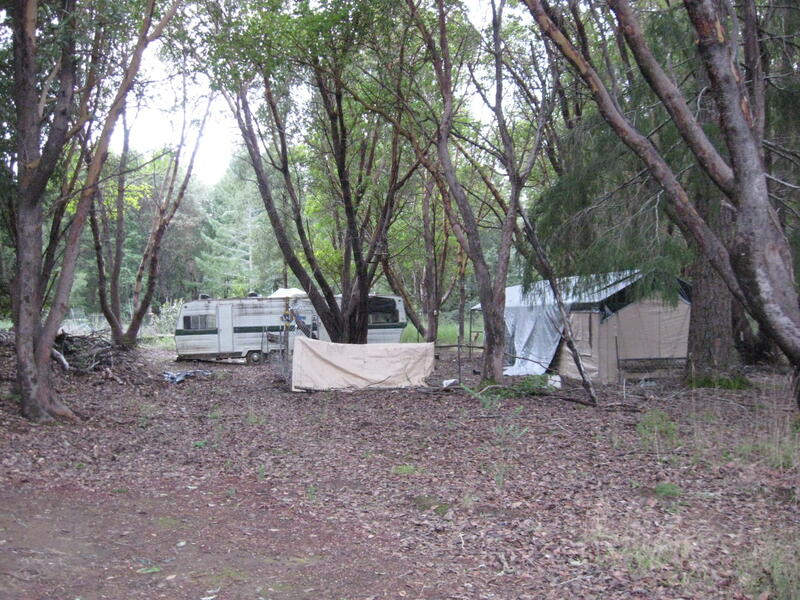 Great location and picturesque setting. 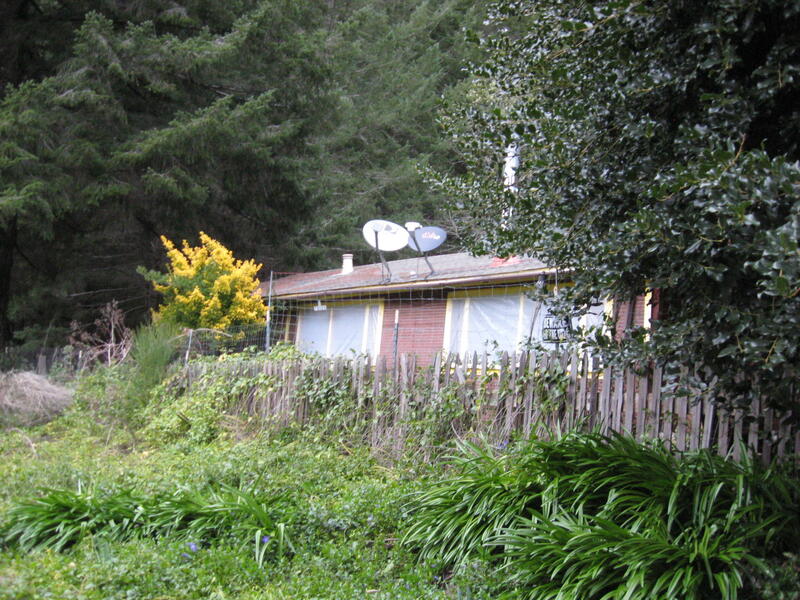 Owner May Finance with decent down. 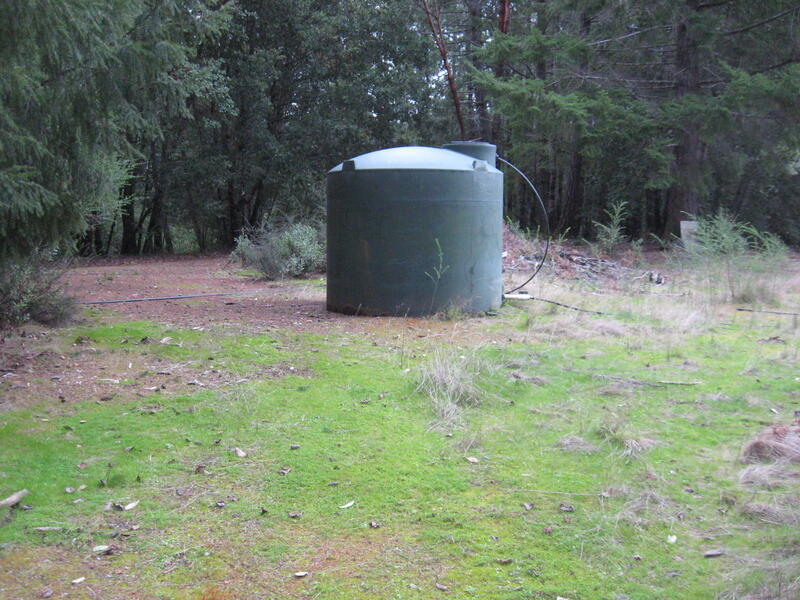 Annual Rainfall 76 in. 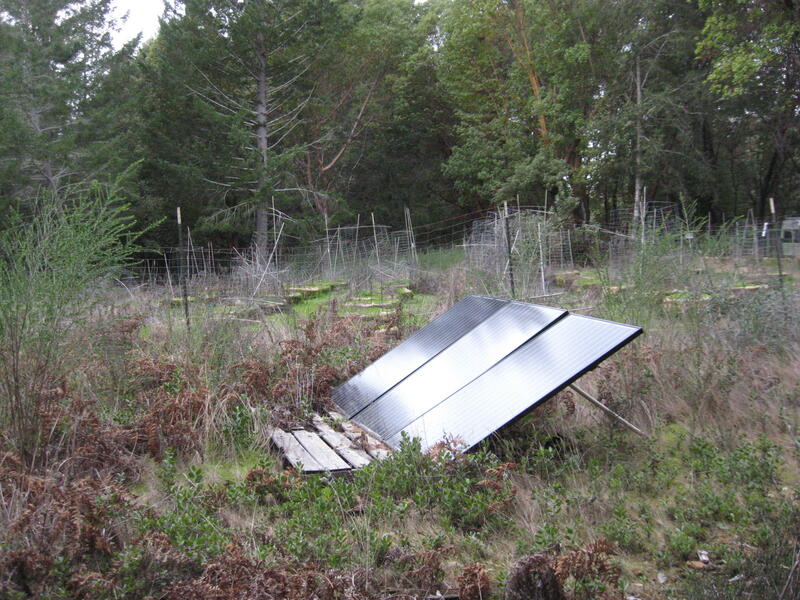 79 in.